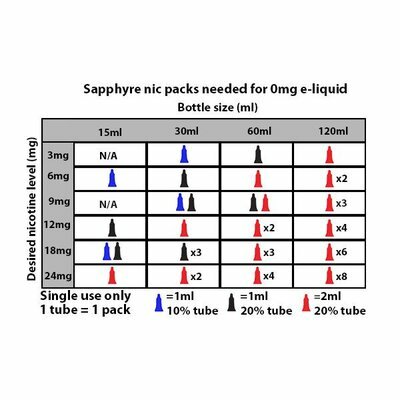 Always have your desired nicotine level with pre-measured nicotine packs! 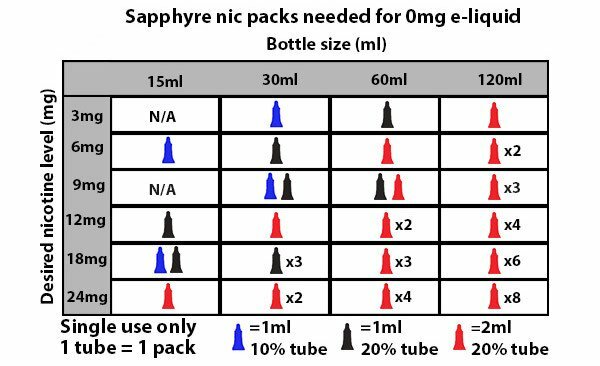 • Concentrated nic solution made to convert 0mg e-liquid. 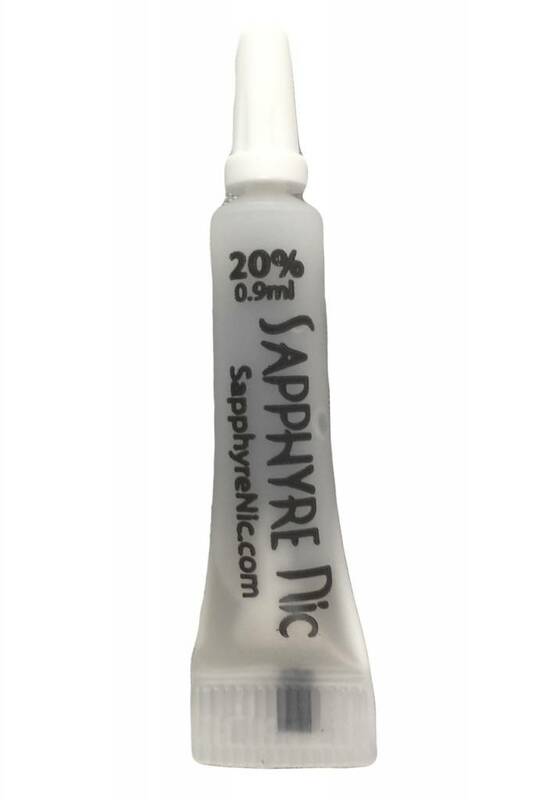 • Just add Sapphyre nic to any 0mg eliquid. • Create your own nic level on the spot. • Made in an FDA certified lab. 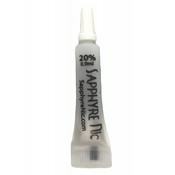 • 10% 0.9ml concentration makes it easy to add nicotine to any size bottle.